We specialize in extreme low maintenance outdoor escapes." 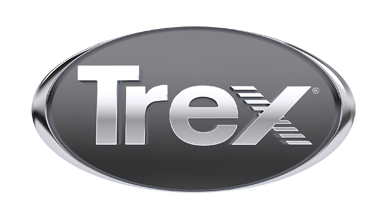 We are a full-service design and build company specializing in Trex composite decks. We create the unique outdoor living spaces you dream of. Come out and view one of our many Trex decks to see the difference as to why we are the best deck builder servicing the El Paso County area. No one else in town builds to our level of mastery, which creates a long lasting beautiful deck for a minimum of 25 years!! !